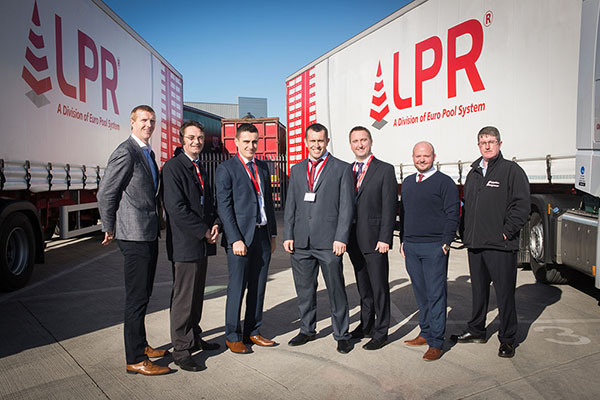 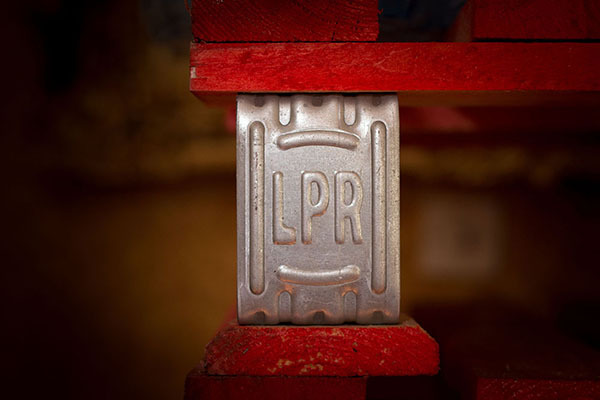 Europe’s second largest pallet pooling provider, LPR, has opened two new depots in Ireland. 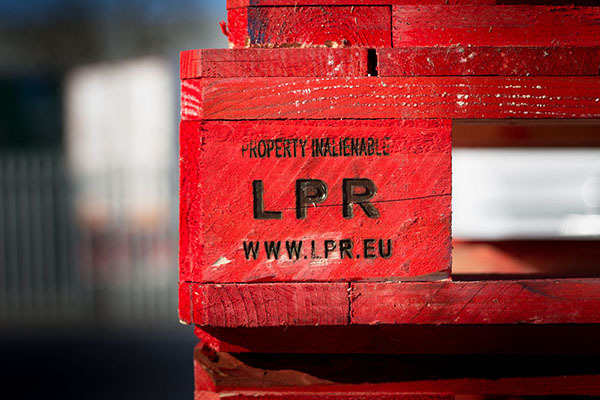 Building on the growing relationship with Goggins, one of the country’s leading haulage companies, the partnership sees Goggins operating the transport, storage, repair and distribution of LPR pallets. 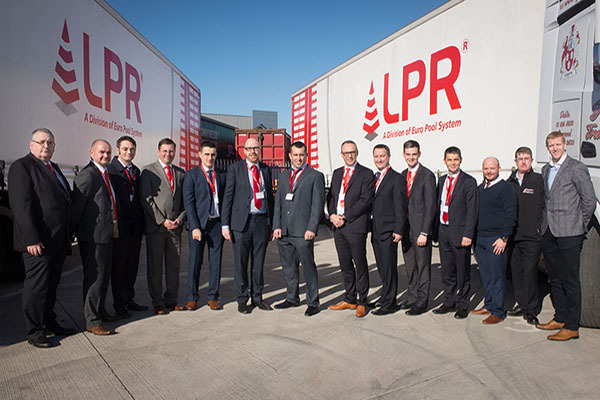 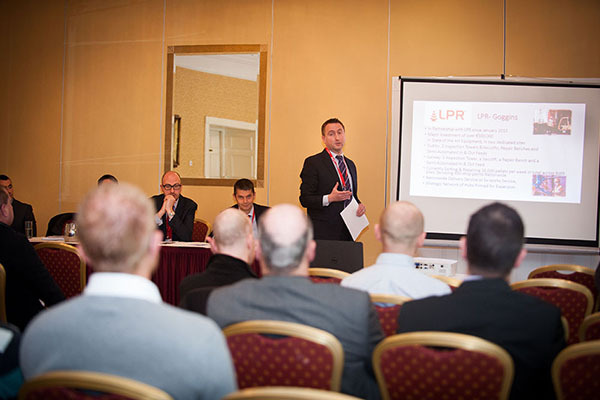 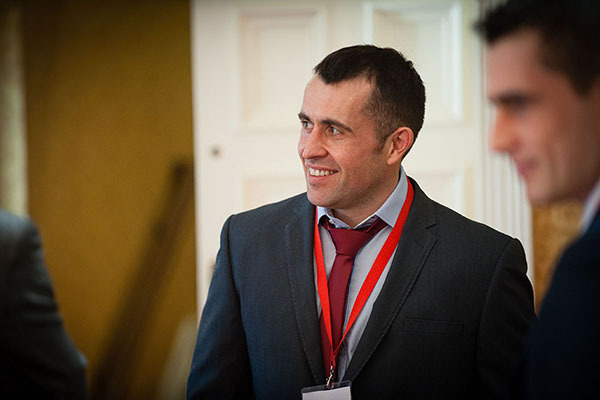 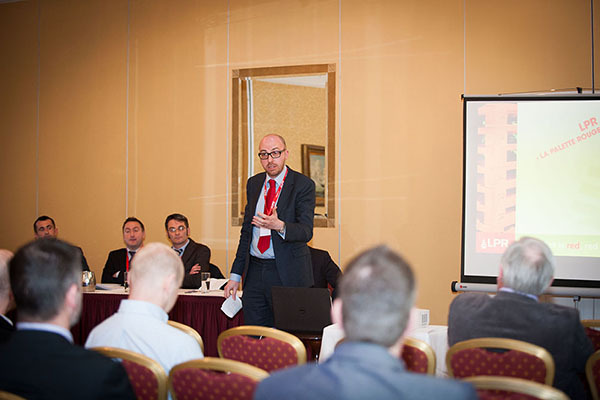 The depots in Dublin and Galway increase LPR’s presence in Ireland, and are key drivers in the logistics leader’s strategic plan of expansion within the UK and Ireland markets. 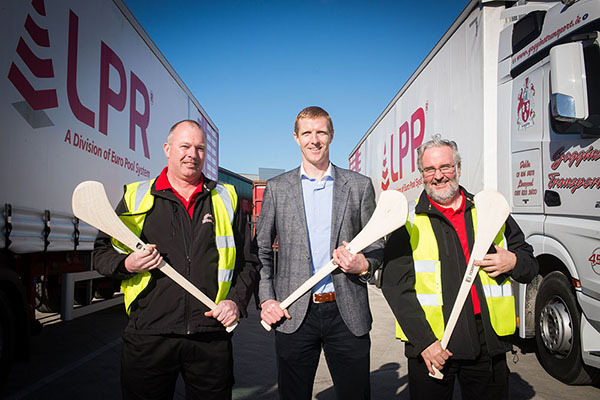 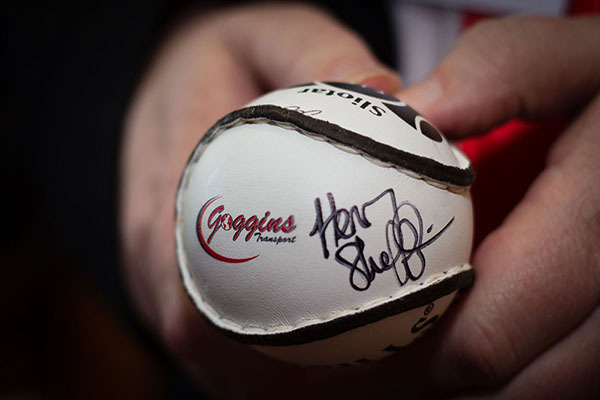 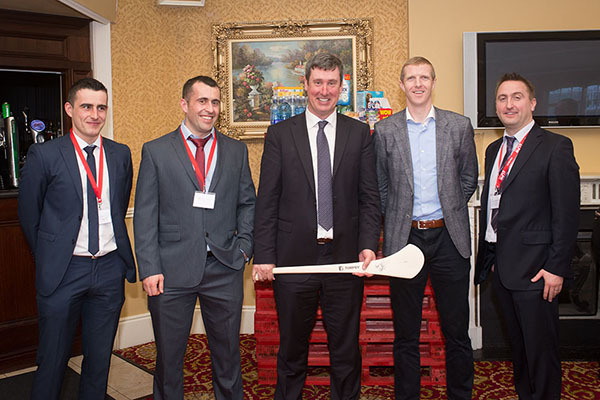 The Dublin depot will be officially unveiled on 23 February by Kilkenny hurling legend, Henry Shefflin. 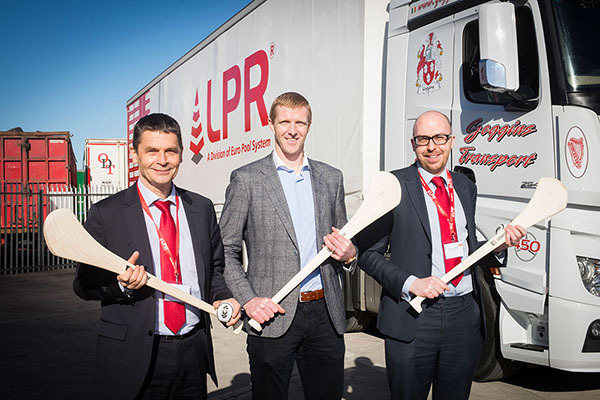 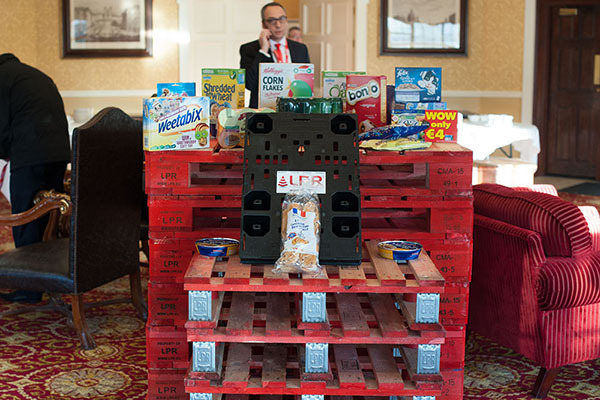 An investment of more than €500,000 across both new sites will allow the movement of one million pallets initially, although there is potential at both Dublin and Galway to expand as business in Ireland increases. 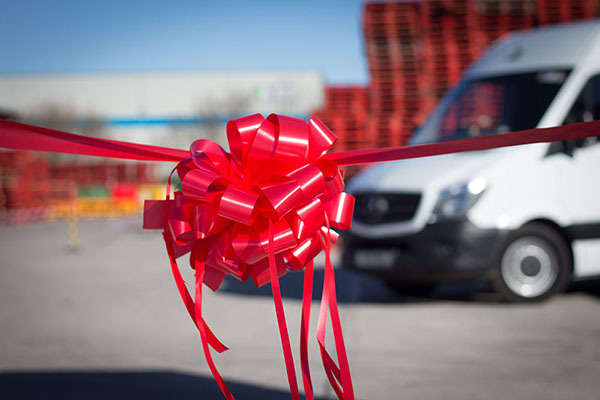 The depots, which will employ a total of 18 staff, are equipped with state-of-the-art equipment, including two inspection towers, Vac-u-Lifts, two repair benches and semi-automated in and out feeds. 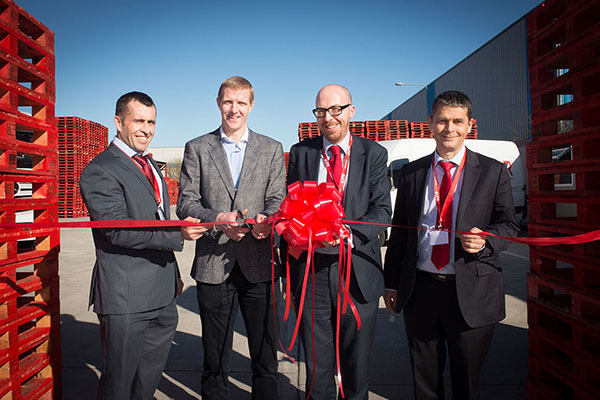 The Dublin site will also upgrade facilities with a paint booth, as it strives to provide customers with ever greater efficiency. 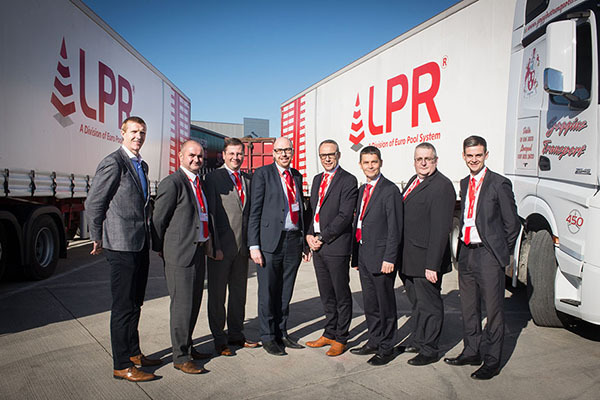 Adrian Fleming, LPR UK and Ireland general manager, said: “Working in partnership with Goggins to open Dublin and Galway is an important development as we continue our efforts to expand our customer base within Ireland. 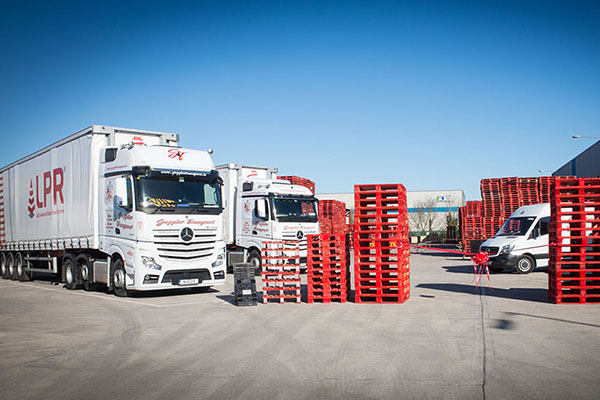 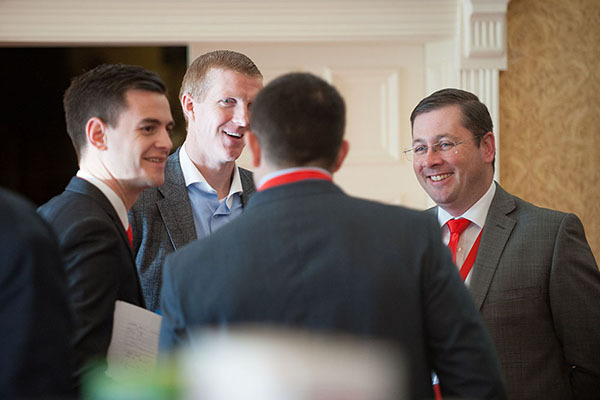 “Our focus in Ireland over the past couple of years has paid off, as we have recorded a 40% year-on-year increase in pallet movements, taking our market share to 14% of the market; but we recognise there is even greater potential. 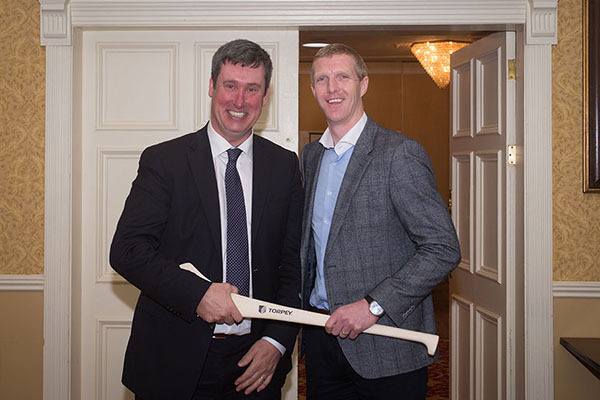 “Investing in these two new sites demonstrates that we are very serious about expanding the business in Ireland and that we see it as a key target in our strategic plans. 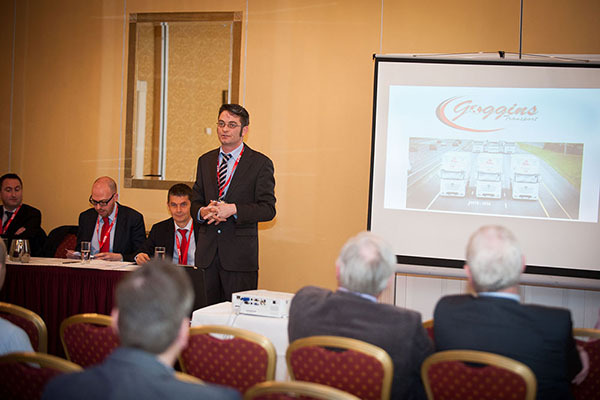 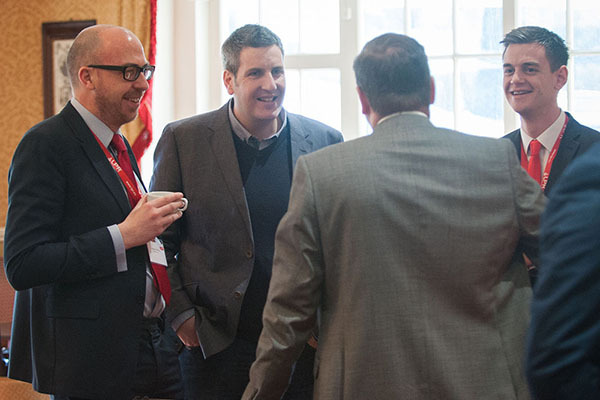 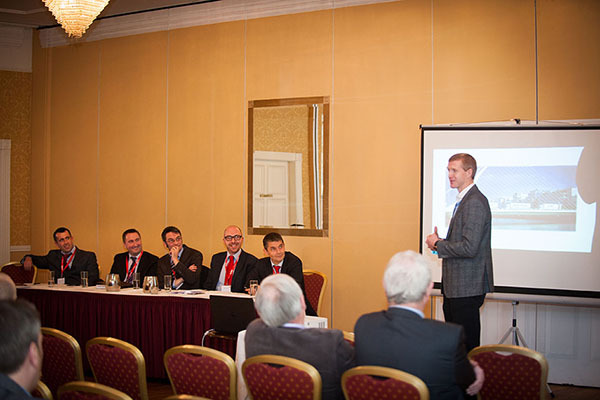 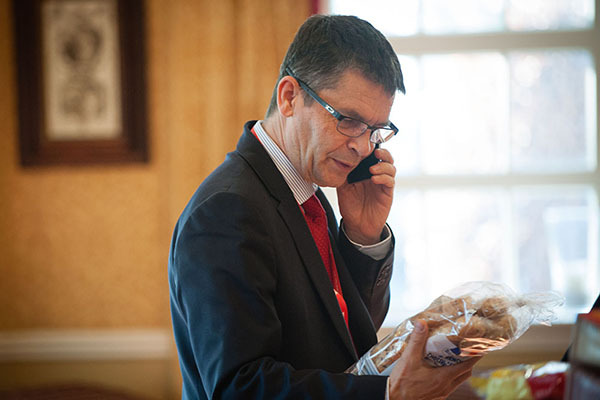 We are also working with a number of customers and prospects on how we can continue that growth. 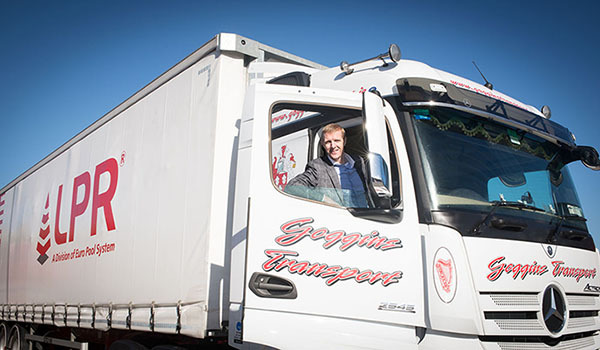 Operating hours are 6am-10pm Monday to Friday in Dublin and 8am-5pm Monday to Friday in Galway.